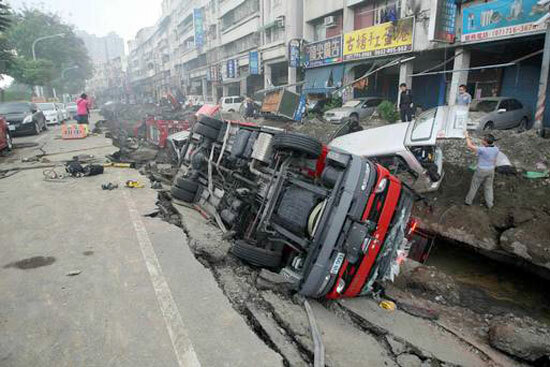 The 12,000 people who fled in fear of more gas pipeline explosions in Taiwan's second-largest city returned to their homes yesterday after authorities said there was no more risk of blasts like the series that ripped apart streets, killing 26 people and injuring 267. Thailand's military government approved a massive budget to upgrade the country's railways including high-speed rail that would eventually link with China as part of an eight-year plan to improve infrastructure, officials said . A team of 70 Dutch and Australian forensic experts has found human remains at the site of the flight MH17 crash in east Ukraine. They made their discovery on their first full day of searching at the site, an area of some 35 sq km (13.5 sq miles) inside the conflict zone.